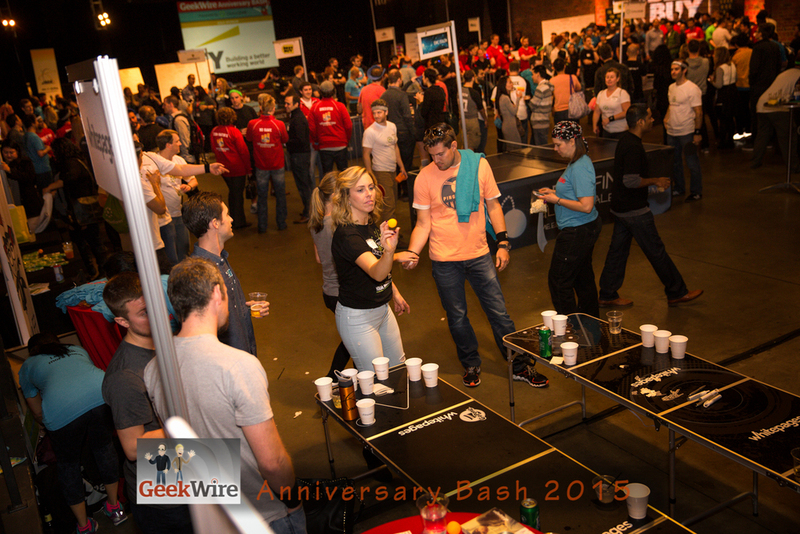 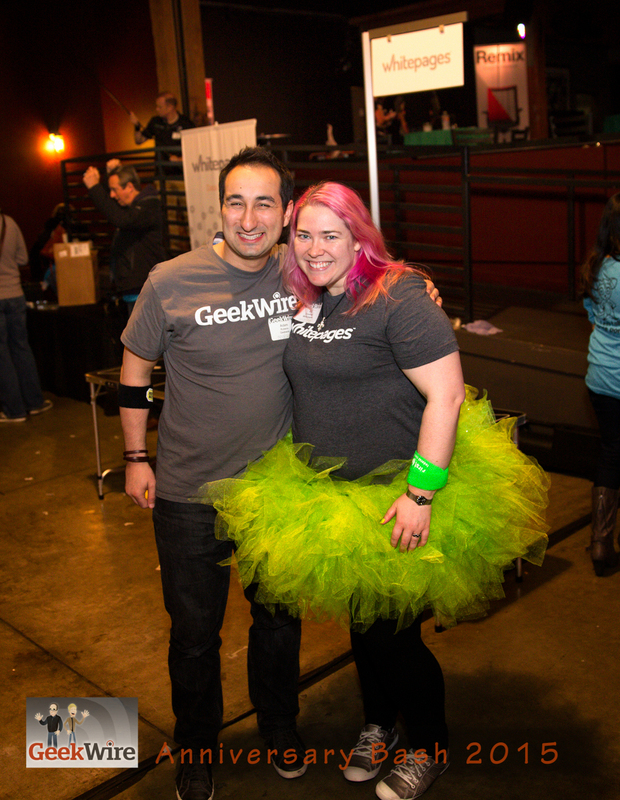 I had the pleasure of taking photographs at the GeekWire Anniversary Bash 2015 on Thursday March 26 at The Showbox Sodo. 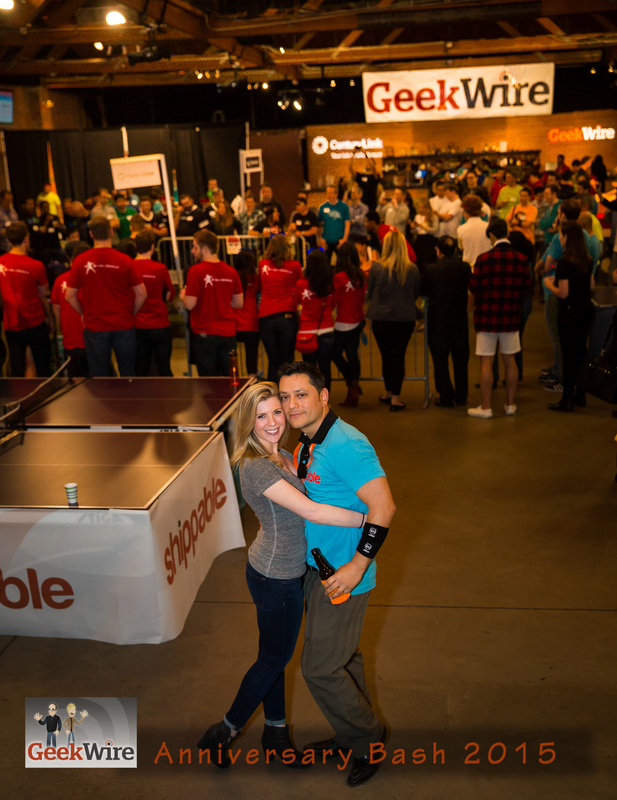 Below are 42 photos I took at the event. 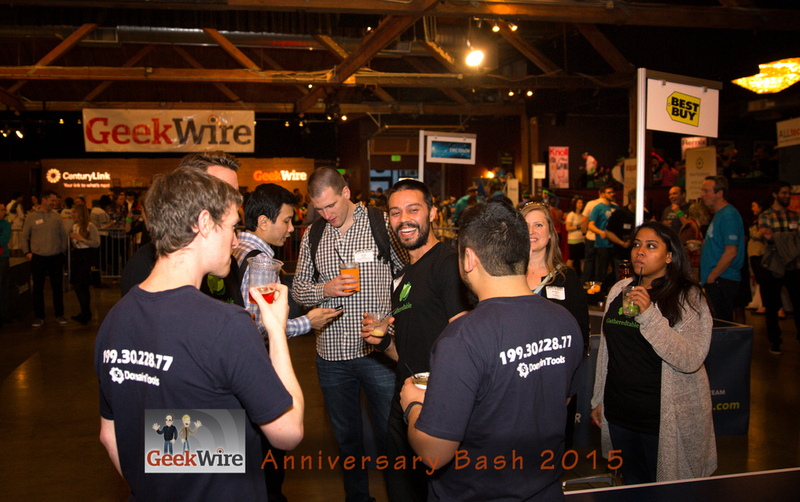 Feel free to right click, download and use these photos.